Microsoft today announced that it is rolling out a new feature for its OneDrive app for Windows users. The new feature Known Folder Move allows users to automatically move their stored data in known folders to OneDrive. Users with data stored in Desktop, Documents, Pictures can now be uploaded to the cloud without affecting the productivity. 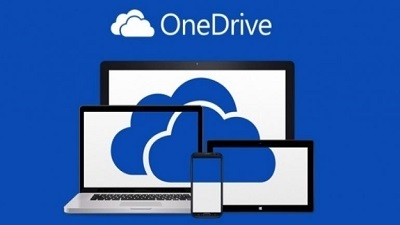 The data is uploaded in the background to the OneDrive and users can move all the data to OneDrive and vice versa on other devices. However for users to be able to use this feature you would need to sign in with the same Microsoft account on all the devices. This Known Folder feature is expected to be made available to Insiders starting this week and will be rolled out to all users by end of next month. Microsoft is also introducing new options for the IT admins with the new feature which lets the IT admins set up group policies for users in the network who would like to configure Known Folder Move and upload the data to OneDrive. The IT admins will also be able to redirect Windows known folders to OneDrive without the users getting notified of the upload. 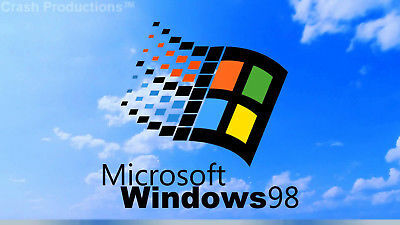 The admins have also been given the rights to prevent users from redirecting the Windows known folders. For more visit OUR FORUM. Microsoft yesterday released a new Windows 10 build 17704 for Insiders in the Fast and Skip Ahead Ring. The latest build has been pushed out with many new features along with improvements and bug fixes. 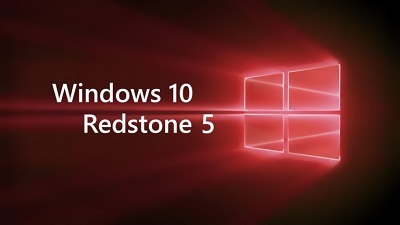 With the Redstone 5 build, Microsoft introduced the much-needed auto brightness feature for Videos. Windows 10 users need not adjust their video brightness settings manually anymore when watching a video outside. The new feature automatically adjusts the video brightness depending on the light. It works on similar lines to the auto brightness feature on Windows 10 Mobile. The feature uses the light sensor in the device to control the light surrounding the device and adjust the video brightness accordingly to improve the image quality and let user view images or objects on the screen even in direct sunlight. Microsoft says: “There’s a new viewing mode for you to try out, designed to improve the visibility of your video when you are in a very bright environment. This feature uses the light sensor on your device to detect your ambient light and automatically adjusts your video accordingly,”. More details are posted on OUR FORUM. Despite the new GDPR regulation entering into effect across Europe, Facebook and Google are manipulating users into sharing personal data by leveraging misleading wording and confusing interfaces, according to a report released today by the Norwegian Consumer Council (NCC). 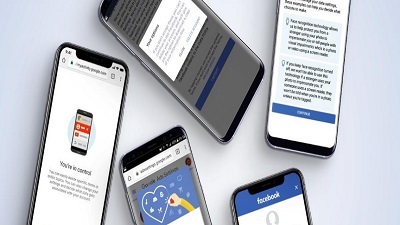 In its 44-page report, the Norwegian agency accuses Google and Facebook of using so-called "dark patterns" user interface elements into "nudging" users towards accepting privacy options. These dark patterns include misleading privacy-intrusive default settings, misleading wording, giving users an illusion of control, hiding away privacy-friendly choices, take-it-or-leave-it choices, and choice architectures where choosing the privacy-friendly option requires more effort for the users. Google and Facebook making users work for their privacy. "Facebook and Google have privacy-intrusive defaults, where users who want the privacy-friendly option have to go through a significantly longer process," the NCC says. "They even obscure some of these settings so that the user cannot know that the more privacy intrusive option was preselected. "Choices are worded to compel users to make certain choices, while key information is omitted or downplayed," the NCC says in its report. Complete details can be found on OUR FORUM. 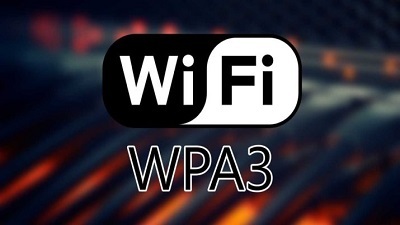 On Monday, the Wi-Fi Alliance, the organization that manages Wi-Fi technologies, announced the official release of WPA3. WPA3 is the latest version of Wi-Fi Protected Access (WPA), a user authentication technology for Wi-Fi connections. News that the Wi-Fi Alliance was working on WPA3 leaked online in January. The organization started working on WPA3 after a security researcher revealed KRACK, a vulnerability in the WPA2 WiFi protocol that made it somewhat trivial for an attacker to gain access to WiFi transmissions protected by WPA2. WPA3 is currently optional for all newly produced devices, but it will become the de-facto Wi-Fi authentication standard for all Wi-Fi capable devices in the coming years. A date has not been set yet, but the new WPA3 will retain interoperability with older WPA2 devices to ensure as less friction as possible during the transition to WPA3. WPA3-Personal and WPA3-Enterprise are just like WPA1 and WPA2 before it, there are two WPA3 "security modes" —WPA3-Personal and WPA3-Enterprise. The main difference between these two security modes is in the authentication stage. WPA3 uses the Simultaneous Authentication of Equals (SAE) algorithm, which replaces Pre-shared Key (PSK) in WPA2-Personal, while WPA3-Enterprise uses a more complex set of features that replace IEEE 802.1X from WPA2-Enterprise. Follow the link to OUR FORUM for more. Microsoft is kicking off Redstone 5 Bug Bash starting today and as a part of Bug Bash, Microsoft is also inviting Windows Insider to visit the Redmond campus in Washington. Called Insiders2Campus contest, it will allow Insiders to participate in a contest during the Bug Bash and file feedback with Microsoft. The contest starts at 12:01 a.m. Pacific Time on June 21, 2018, and ends at 11:59 p.m. Pacific Time on August 15, 2018. 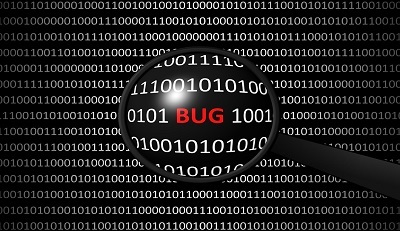 During this time, Microsoft will hold two Bug Bashes, one starting June 22nd and the other starting July 27th. There are a few easy tasks that participants need to do to participate in the contest. You can head below to take a look at all the tasks. Participate in one of two Windows 10 (Redstone 5) bug bashes: Windows 10 bug bashes are a chance to provide feedback on specific Windows Insider Preview features and functions — by participating in ‘Quests’ in the Feedback Hub designed by our Windows engineers. Microsoft will be selecting 10 Windows Insider who will be flying to Seattle and visit the Microsoft Redmond campus. Not only this, Microsoft will also be covering the total trip cost including food and logging for all the Windows Insiders. Follow this on OUR FORUM.